FREE SHIPPING on orders over $25! Use coupon code: SHIPFREE. Does not apply for seed products. Do You Have a Good Cause Your Raising Money For? Kettle Korn Can Help! 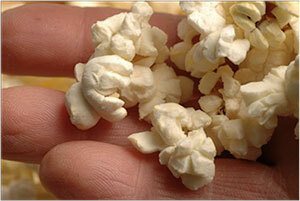 Did you know: that we Americans consume more than 17.3 billion quarts of popcorn each year? Every bite of our popcorn is crisp, flavorful, and fresh! Deposit that’s applied toward your paid order. After we receive your deposit you receive a copy of our pricing form, proven fundraising guide, selling techniques so you may order the right amount of copies you need to hand out to your fundraiser participants. Bonus for selling the most! If you have any questions, you may email us HERE. 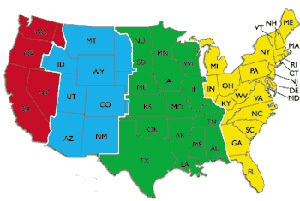 or call us at 603-494-3445 to discuss how we can help. Live Free and Snack Healthy! Gluten Free, Cholesterol Free, Whole Grain Food, Peanut and Trans Fat Free. Best stuff on earth...ooops..someone already used that..but it still is! Bought the Cheezze Cheddar at the Fryeburg Fair - should have bought more than 1 bag, it's SO good! THANK YOU! Stood in line today for 30 minutes at The Big E to get the best kettle corn eva'. Yum! So worth it! As far as I am concerned, the best kettle corn out there! 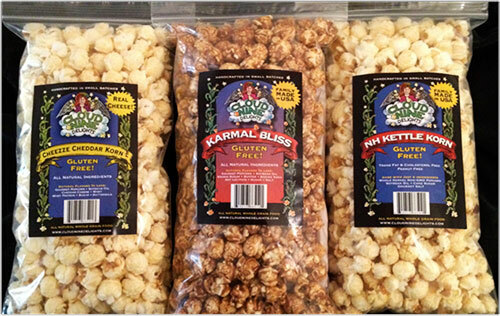 Your kettle corn is by far the best around!! And your peanut free to boot!! So glad we found you at the Big E!! Be careful -- it's addictive! My co-workers love me when I bring them your NH Kettle Korn! You've turned me into a Kettle Korn addict. Is this stuff legal? Thanks for saving me when I was in such a holiday pinch -- as always, the bags were a hit ... and the best deal ever! You're my favorite Kettle Korn Guy!! I made the mistake of bringing in my bag to work. Now I'm back to get one for me. I totally love this popcorn!! I saw you at the Stratham fair and love your Kettle corn. Now I get it delivered to my office every other month, except July, That's when I come to see you make it in the tent. Thanks! Your kettle corn is the best. Can't get enough! I have to have my own bag. What is it about Kettle Korn? I don't eat popcorn. My wife made me try some and I fell in love all over again. Love your corn! Hi, while traveling in NH we bought a bag of your kettle corn AND WE LOVED IT! Your Kettle Korn is amazing - delicious and refreshing - I love it.... I was delighted to see it for sale at Zeb's in the village of North Conway. It really is the best darn kettle corn at the Big E. Every piece has just the right amount of salty and sweetness. Get your free sample even if you do not like popcorn! It will change your mind. Yum! I normally don't eat popcorn but I got a sample of your Kettle Korn and had to get my own bag. It's my favorite new snack! I can't stop eating it!! My clients just love it. Next year I'll give you my whole list. I like how your Kettle Corn is light and fresh. There's a crisp sugary glaze, which you can't get with microwave popcorn. I love the sweet and salty taste. It's the Best!!! I just bought a few bags this weekend at the craft fair in North Conway and they all both gone. You have created the perfect blend of sweet and salty. I'm addicted already. I plan to give bags to all my friends and clients for Christmas this year. All prices in USD. Copyright © 2018 Cloud 9 Delights.